They are not…what? They are not legit at all. There is nothing her but a cleverly executed scam that made my eyes water with laughter. I am autistic and I pick up on patterns that jump out at me. I am only writing this review because this is the best scam I have seen so far. I think they deserve their very own review. So keep reading to know how much you don’t need this. They have this dubious claim that you can make money just by placing ads on big companies that will then hire you to do some jobs that are part time. These jobs have some lucrative salaries that will change your life but that is not the reality. I saw CNN, Adidas, Google, IBM and others which were listed as potential place where you can get employment that will help you get the money that you need. this is so not true as there is no way these people can be hiring random strangers off the internet. Never ever get suckered into buying this kind of stuff because it is not real, it is just some clever way to get your money. And even when you see the ‘proof’ that they offer, do not get tempted, it is a smoke screen to keep you from knowing what is going on in there. One thing that was so obvious that not many people know is that you need a website to get real legit inline jobs. These people are just placing ads that no one will pick up on to get you a job, are you kidding me? What is The Whole Idea with Legit Online Jobs? What happens with these people is that they post theses really cool looking proofs and pay $34 dollars to some people who will write some cool reviews. You will read these reviews and then you will pay your money to get what is just fairy dust. It will never hit the ground or your bank and it will never materialize. Don’t be foolish. There is no way that CNN is looking for people to hire, why would they? Why would any of the companies that are listed there want to hire you? I am not saying that you do not know what you are doing but this is not real, get a real way to earn money. I will stop ranting because we have more important things to know. You will find that you have to pay a onetime fee that will give you membership to the program. That way, you will get all that you need to have the listings made. This craigslist kind of scam is so real looking you can almost hear the kaching!!! as money flows into the back. Beware people; you do not need them to get online legit jobs. The list is growing as these people seem to be cropping up daily and that is not something that you can take lightly. The next scam runner will look at the mistakes that have been made by these ones that exist and he will edit them out. He will make it look even realer. You are bound to fail at least once when you do this. That is why you need to make sure that you do not do something that is stupid like maybe falling for another trick. I know of a way that you can avoid these things forever. If you are going to get scammed, let it not be this way. Get a website and then advertise yourself using your own site. That is the best way to get real legit jobs. You can join communities that are proven and rated with real addresses and the whole shebang. That is how you will have evolved because there is no way that you will get money. 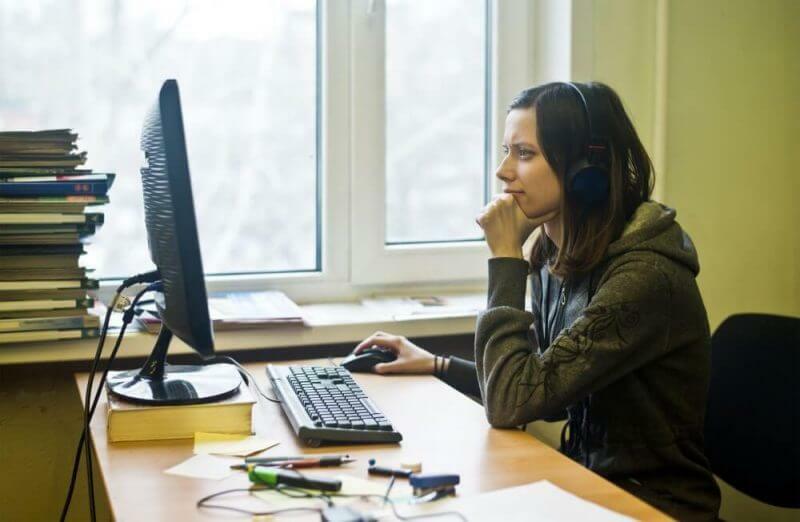 It needs hard work and slow as it may be, you will grow and soon earn real money with little hours of work and a lot of rewards. You will need to ask questions, read up on it and see what you can do. That is the best way that I can advise you to take. When you take a look at these sites, you will see that they offer a lot of proof that cannot be substantiated. That is the reason why you will need to make sure that you have the information that can make you know when you are being scammed. I will tell you what to look for. These will be given more often than not. They will have the whole thing laid out showing the date, the work that was done and the money that was paid for that job. You will see that they have blurred out some of the details and leave out the cash to entice you. This is usually inserted at the end and it will look like you can actually find these people if you were to look for them. I have tested countless of these numbers and addresses. There is no such thing on the directories or Google maps. You will be amazed by how meticulous it gets. That is the signal for you to walk out…no, run out of there and never come back. Don’t be stupid mate; I am saving your money here. You will need to make sure that all the information that relates to who you are, bank numbers and social security numbers are protected. Never give them out willy nilly. You might be asked to do some strange stuff that will blow up in your face. This is not a joke. The next time that you walk to an ATM, the balance will read $35 from $540. There will be no one there to help you and you will be all alone, compromised and severely invaded. The bank will tell you where you made them mistake when you recount the story and that will be the end of the money trail. Thank you Gods for clickbank especially you Odin. You see, there is this thing called clickbank. 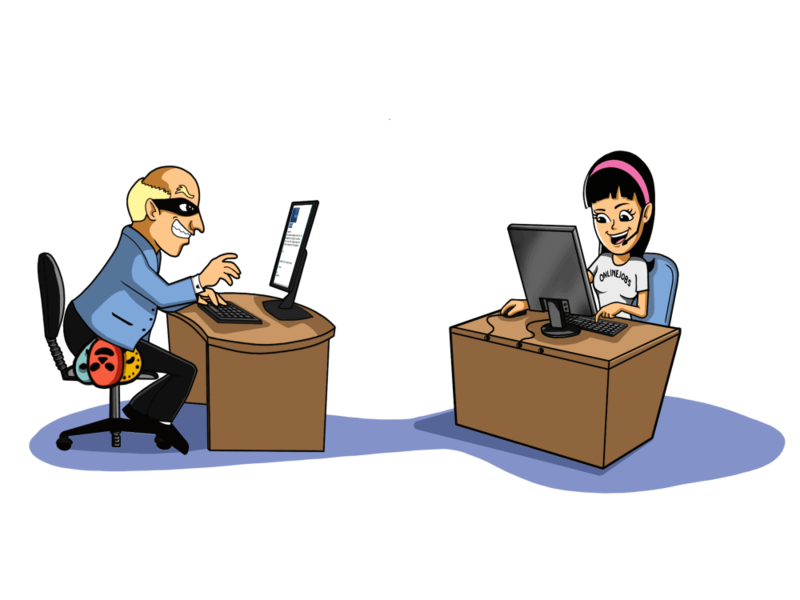 It is a service that protects you from being scammed. You will get a 60 day money back guarantee that will protect you from further invasion. When you realize that this is just hype, you will get the money that you paid back and that is how you save your skin. Who died and made you boss LOJ? 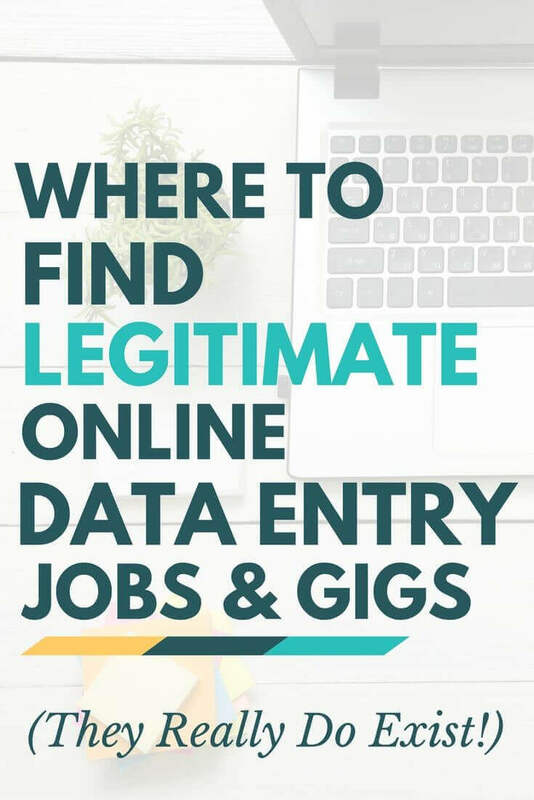 You will notice that they call themselves the #1 company for online legit jobs when they are not. This is some hyped up juice that you shouldn’t take a sip of. Nobody voted them anything. This is just some golden shiny tag they place in their own lapels to fool the foolish. Now, who the @#$k voted Them #1? If this was to pan out and actually work, these are some of the thing you might have enjoyed. Don’t buy. That’s it. That is all I have to say. Get a real job. Get a website and build it from scratch. It is the only way that you are going to make any money. You will need to make sure that you have the details first. 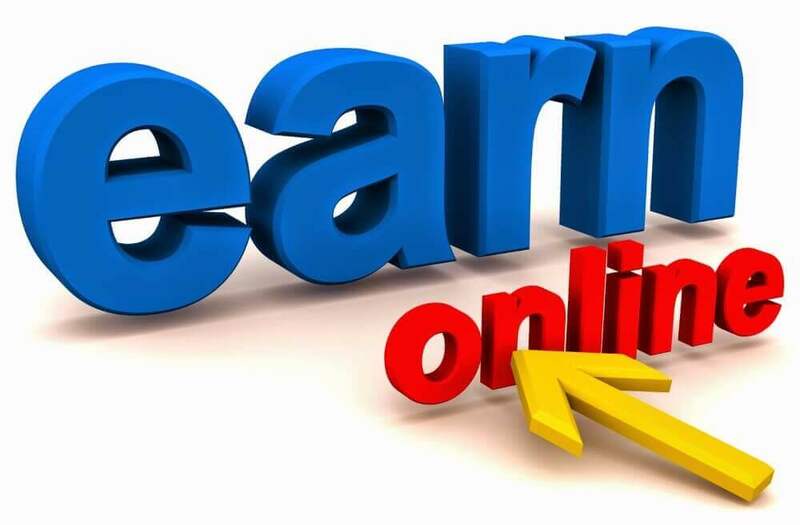 •	If this program works, you will be able to earn money that can change your life. However there seems to be no truth to it so, I am skeptical. •	The program has been developed to make you comfortable. You will be working from home. •	There is also the sweet 60 day money back guarantee when you purchase this one through the clickbank way. •	The list that you get will make it very easy to get the companies that pay the big bucks. You will not have to deal with scams that much. •	The list is designed such that you will be having all of the good jobs in one place. This is better than most. •	The price could be reasonable if this actually works out. You won’t have to worry about getting the money invested back. •	This is too much scam for my taste, I really don’t recommend it. Proceed with caution and make sure that you have done the necessary to protect yourself. 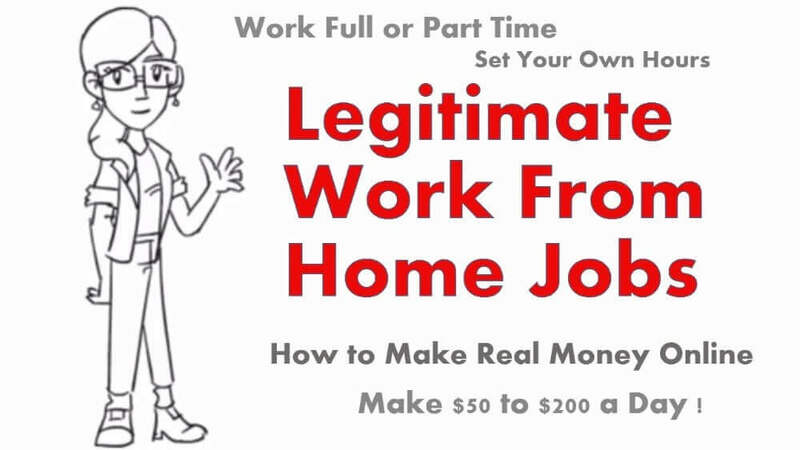 Summary: Legit online jobs is the product that helps you get online jobs from big companies. You will find the connections that allow you to connect with companies that hire. 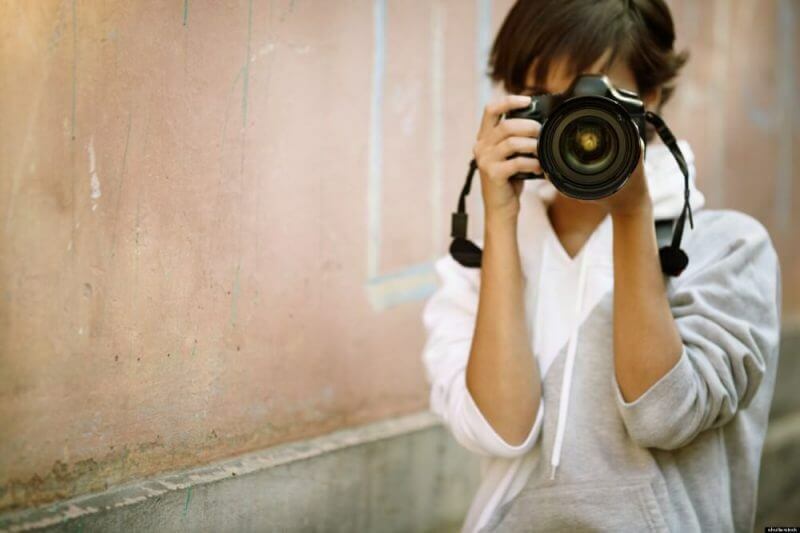 By displaying your skills you will get a fit for you kind of need.